Hello everyone! Lorelei of Wild's Dreaming Tutorials has written a beautiful new tutorial using my Truly Madly Deeply kit. I think she has done an absolutley wonderful job with it. You can find her tut HERE. 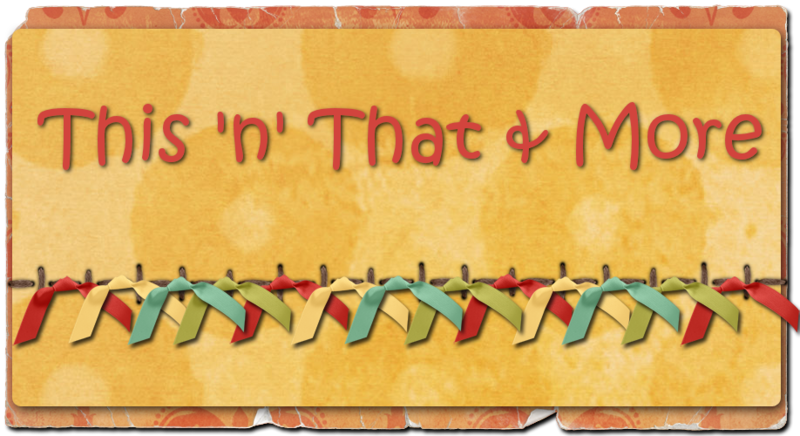 Be sure to visit her blog, she has lots of wonderful tuts! You can purchase the kit HERE from my blog or from any of the stores I sell in. You'll find the stores on the upper right side, just click the blinkie to go to the store. I am currently having a 50% off sale at Bitchin' Scraps Boutique and a Dollar sale at Scrappetizing!